Natasha’s wedding inspiration was set around the colours of apricots and creams. The ceremony and reception was set in the nostalgic Marybrook Manor were the romance and happiness came to life. Natasha being a hair dresser herself had everything organised and the colours of her bouquet matched perfectly with her lovely hair. 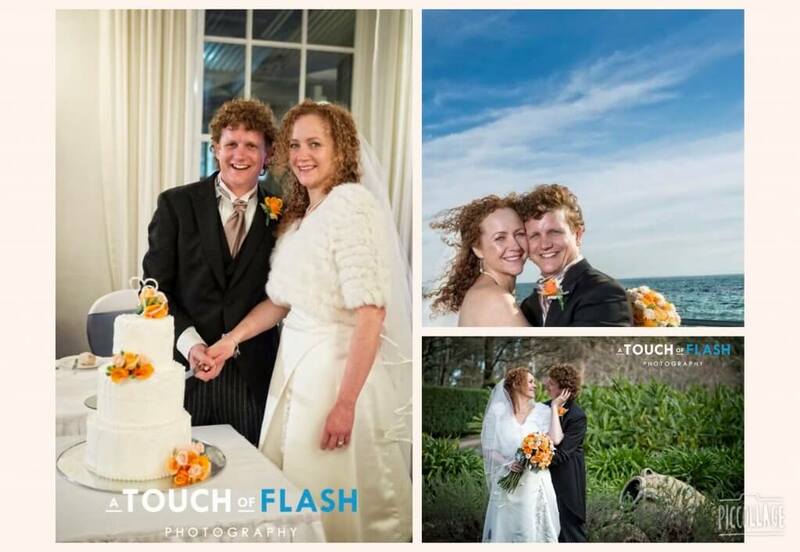 I would like to thank a touch of flash for the great photo’s and for Natasha and Leigh for letting my be apart of their special day. This entry was posted in Bayside Weddings and Events and tagged @vintageweddings, #apricot@creamflowers, #baysidebouquets, #marybrookmanor, #melbourneweddings.